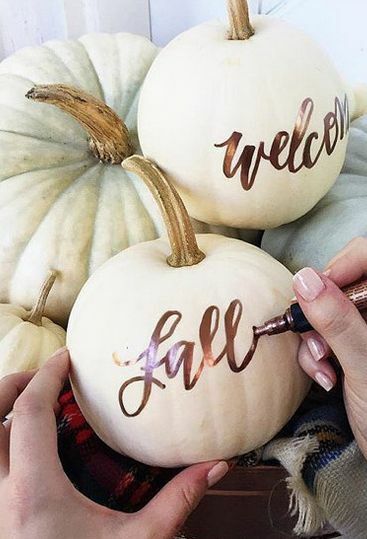 As you prepare to welcome family and friends for Thanksgiving, you will need work on your home’s appearance so that it can go with the mood and season. 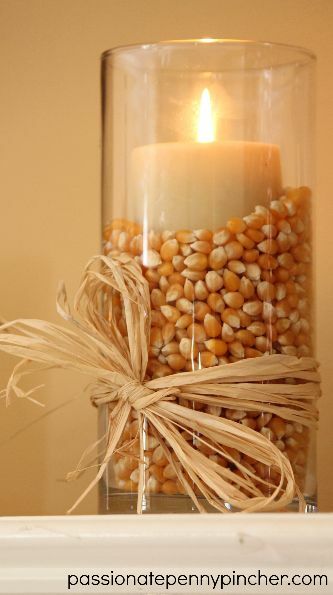 Decorating for Thanksgiving does not always have to be complicated or take as much time as what you do for Christmas. 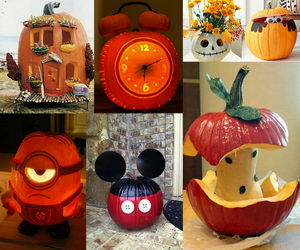 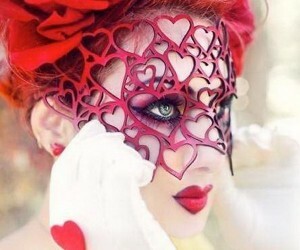 However, you still need to come up with something that will stand out and impress your guests. 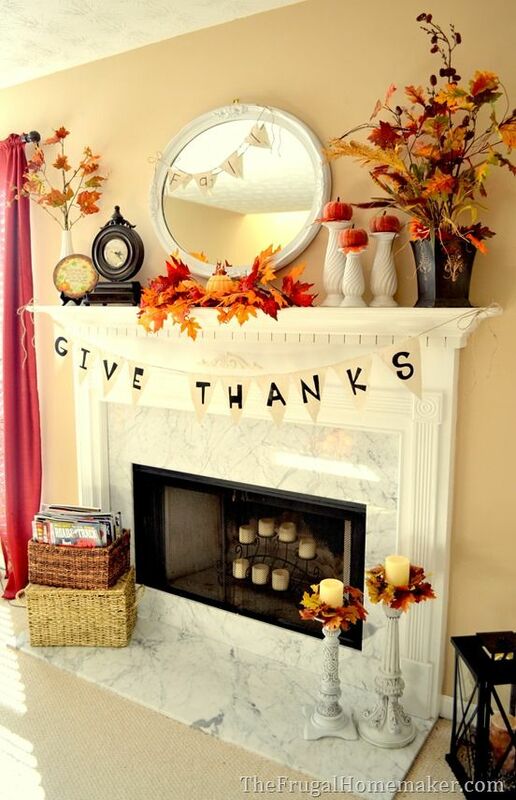 Some simple decorations using fall leaves or sprucing up your mantel with pieces that you already have at home is enough in most cases. 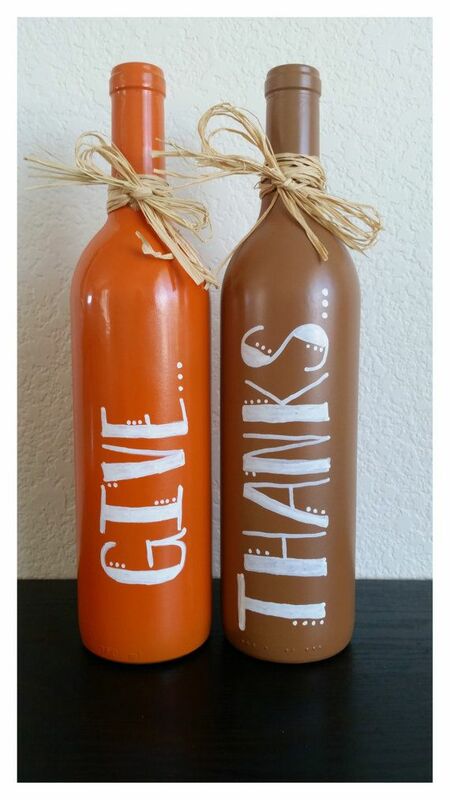 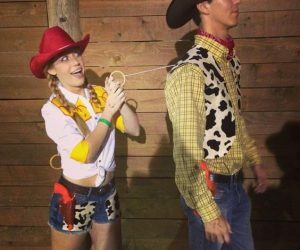 But, whatever you decide to do for the Thanksgiving holidays, there are fun and easy DIY projects here that would help you for your own Thanksgiving decoration. 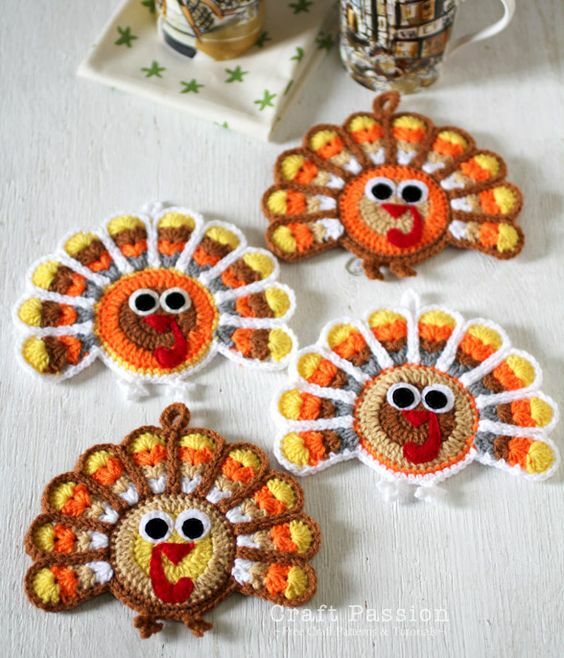 You do not have to wait for Christmas to bring out your string lights because they can also make a perfect Thanksgiving decor. 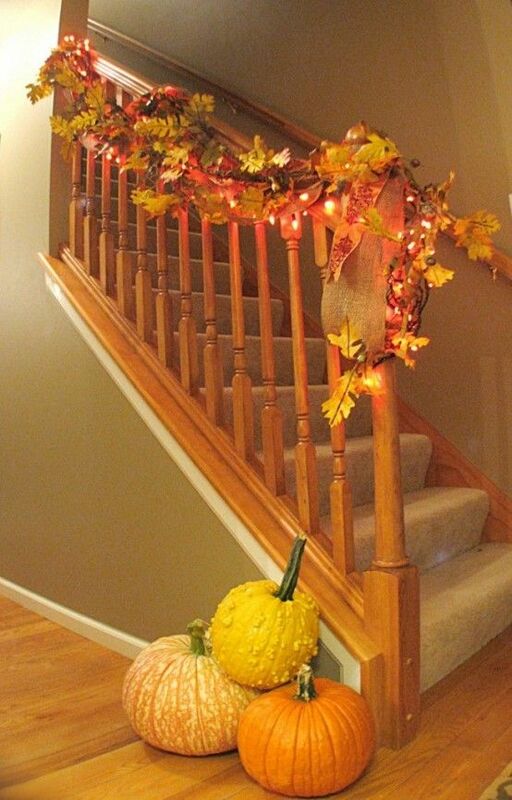 For this DIY decor, you should have the lights with fall garlands on your staircase and some colorful pumpkins at the base for a simple but eye-catching Thanksgiving decoration. 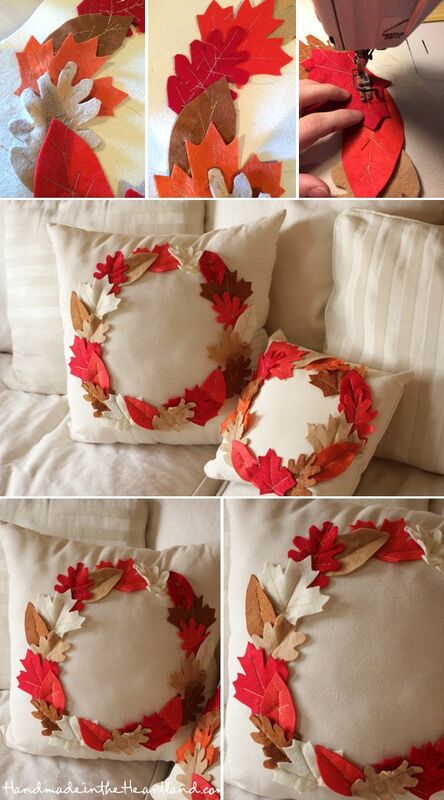 A wreath on the door or mantel always makes an interesting decor piece, and it is also very straightforward to create. 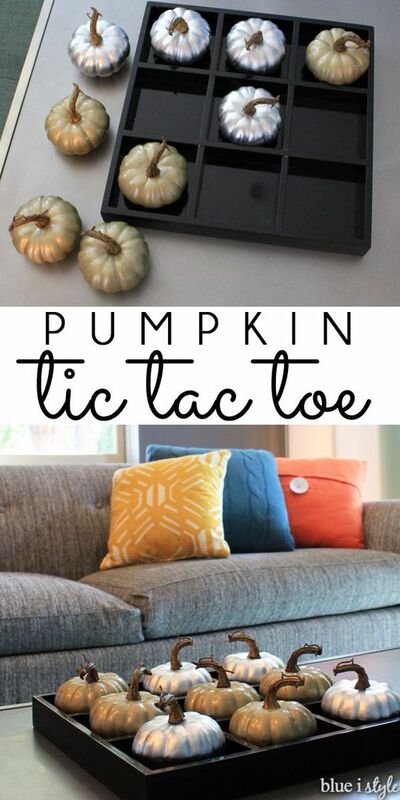 The best thing about it is that you can use the one that you already have and just change the embellishments to go with the season. 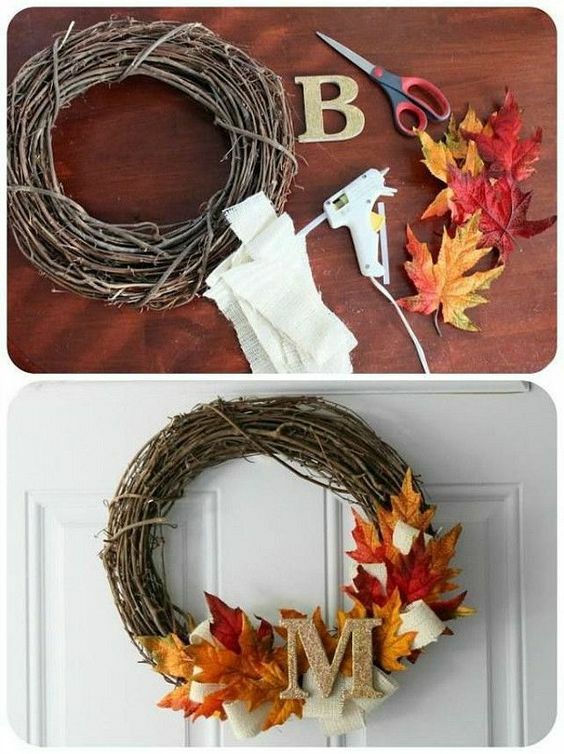 For this one, some faux fall leaves and a large letter are enough to make the wreath suitable for Thanksgiving. 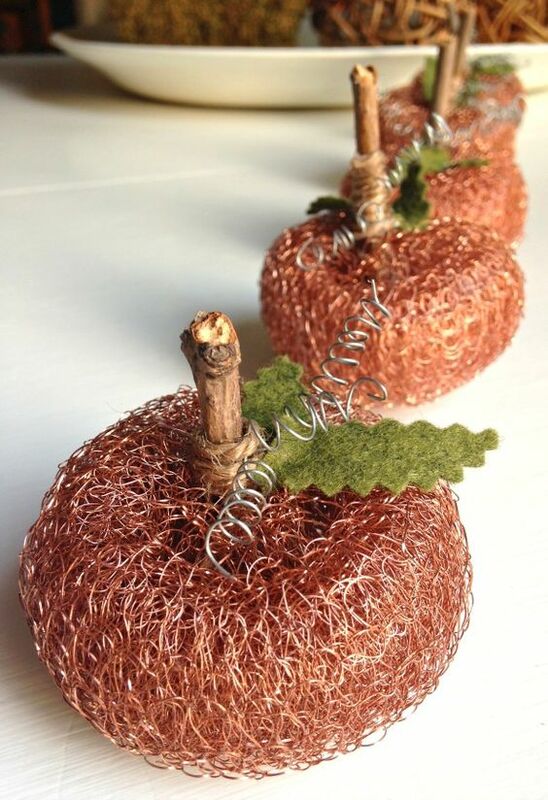 Turn your discarded wine bottles into beautiful vases for fall. 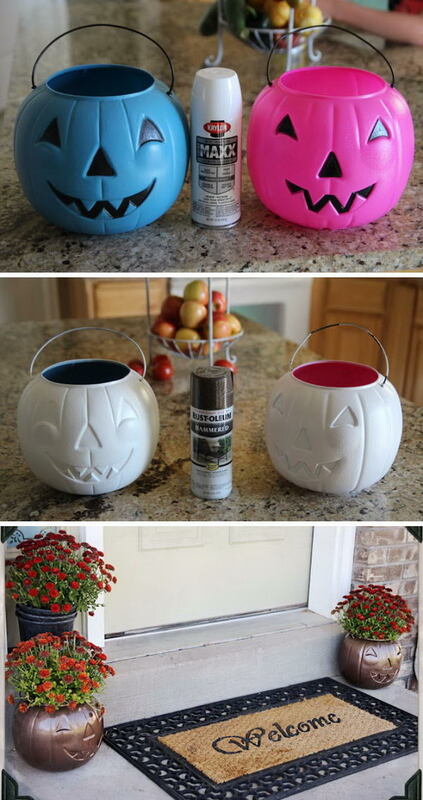 Paint them in autumn colors and place them anywhere in and out your home. 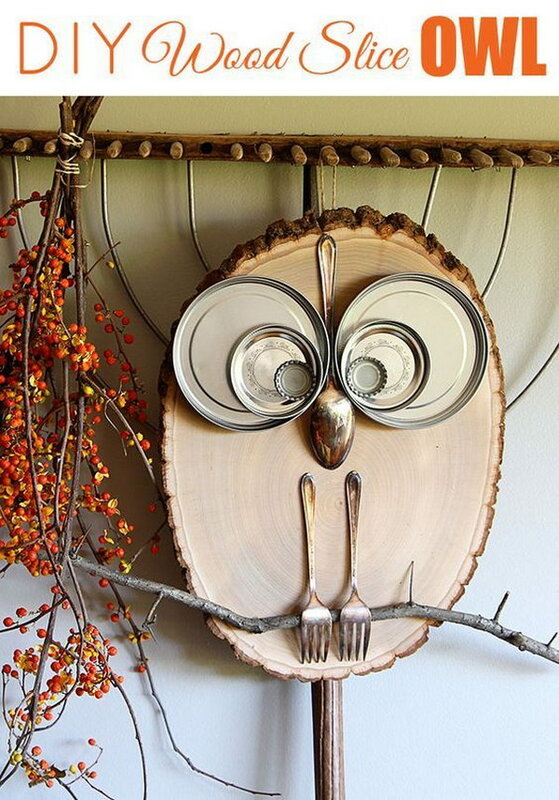 The chances are that you already have some wood pallets lying somewhere in your garage. 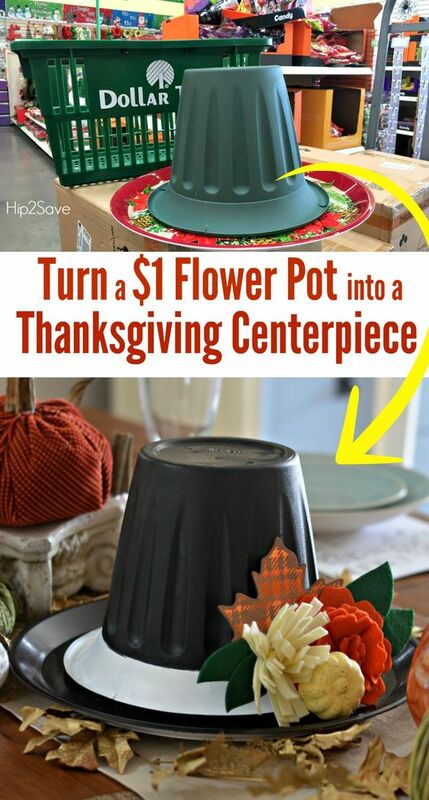 If this is true, you should try this beautiful Thanksgiving decoration. 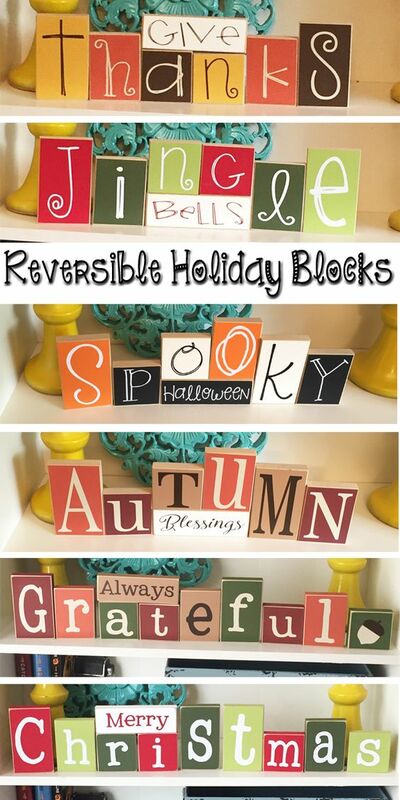 It entails taking the pallets apart and using a little creativity and imagination to shape the wood pieces into a turkey that you can place on your porch or backyard. 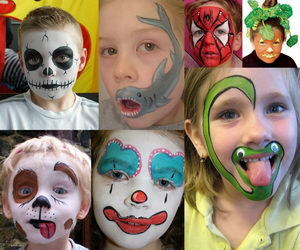 You should also remember to stain or paint the turkey to create a more realistic look.